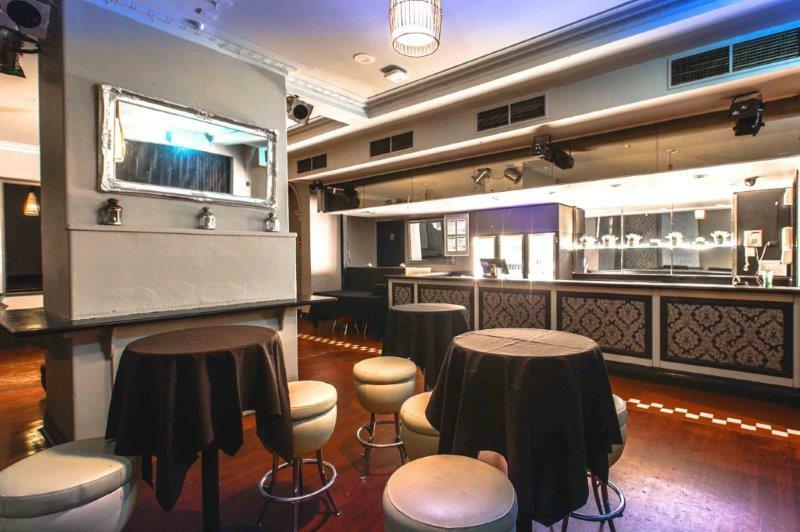 The Palace Hotel located in the heart of Camberwell offers two function rooms that are great for all styles of occasions and celebrations. 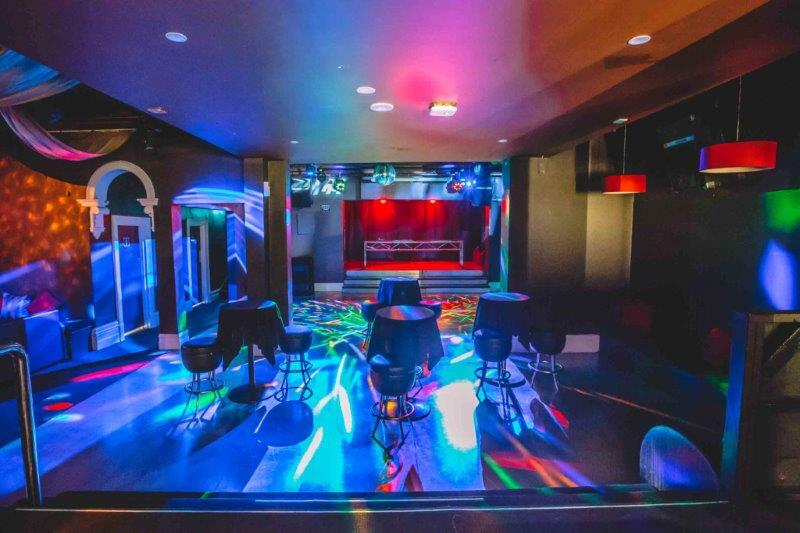 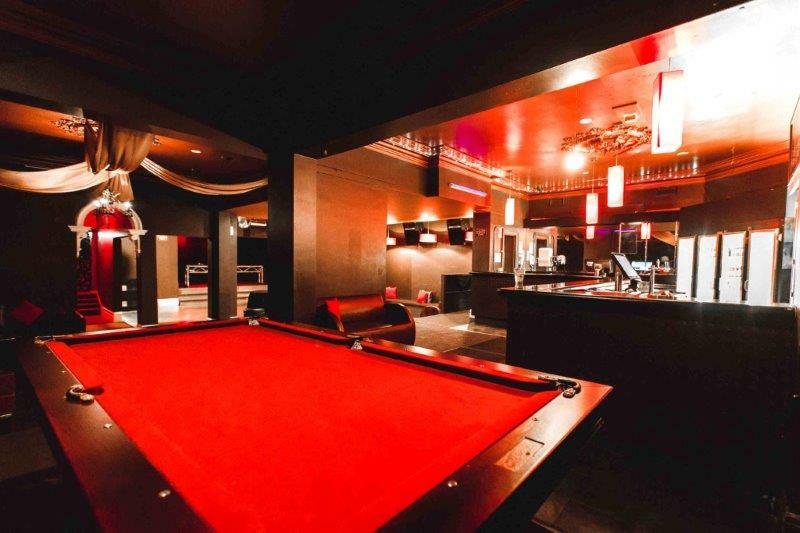 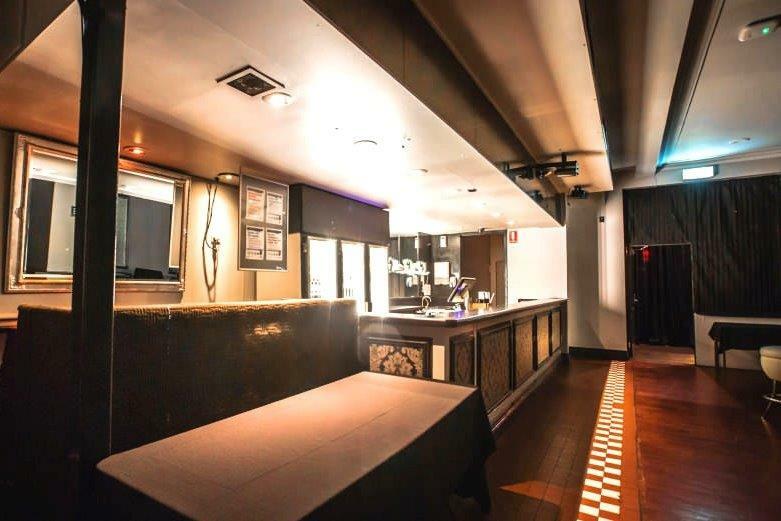 The Burke Bar can hold up to 180 people and includes its own exclusive bar and facilities such as a projector screen for viewing your slideshow, great lighting, sound system and a large dance floor for when the party gets started!! 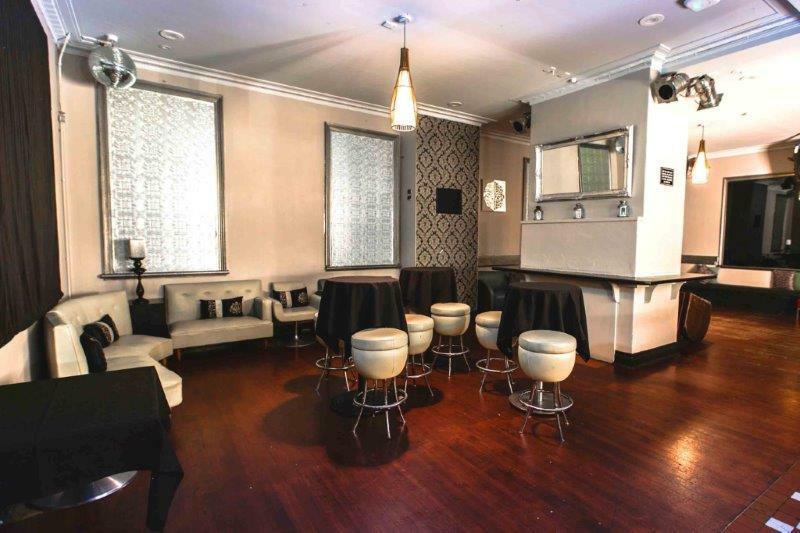 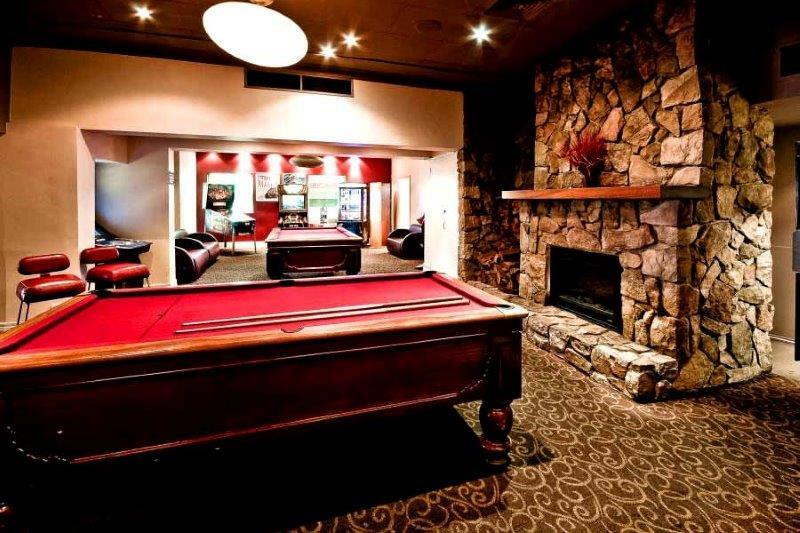 The Private Bar is ideal for an intimate gathering with a capacity of 80 people. 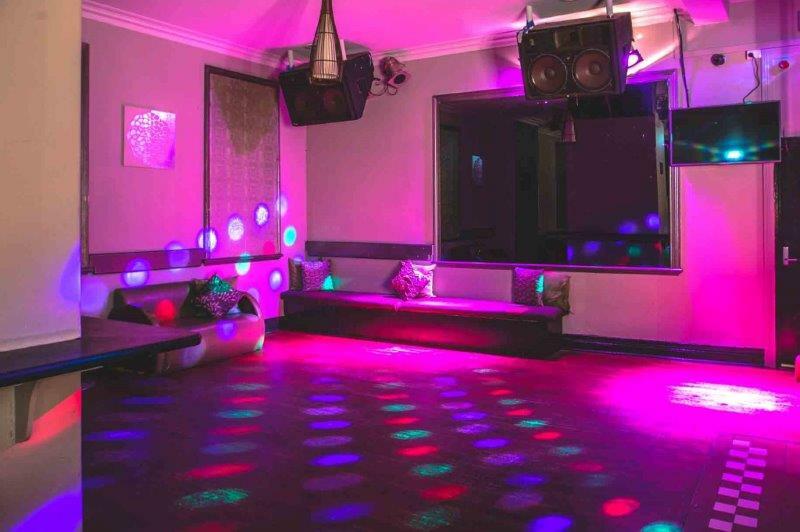 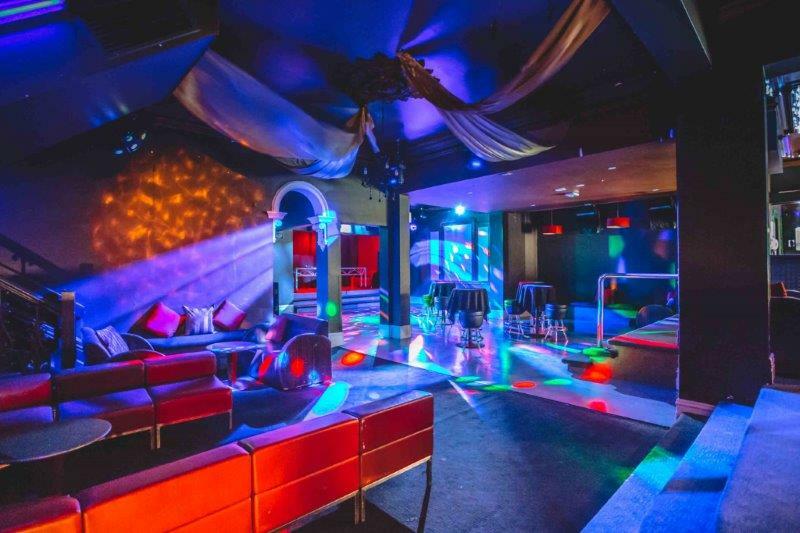 It offers a dance floor, lighting and sound system, plasma for slideshows and exclusive bar use. 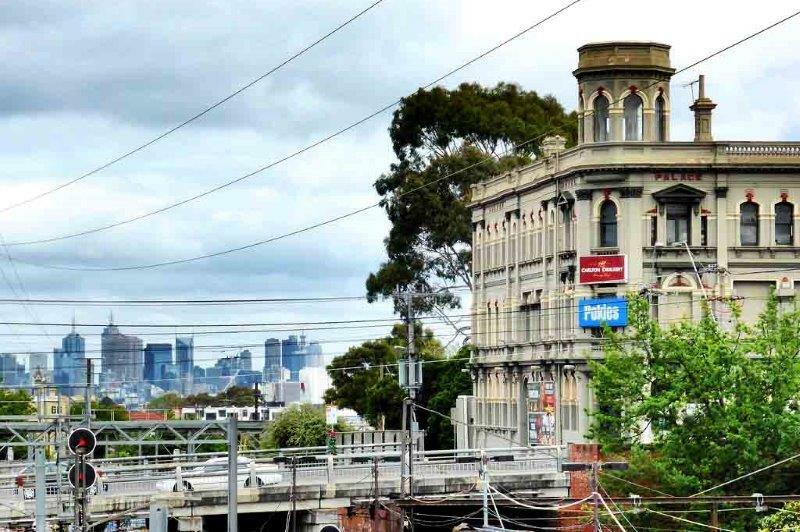 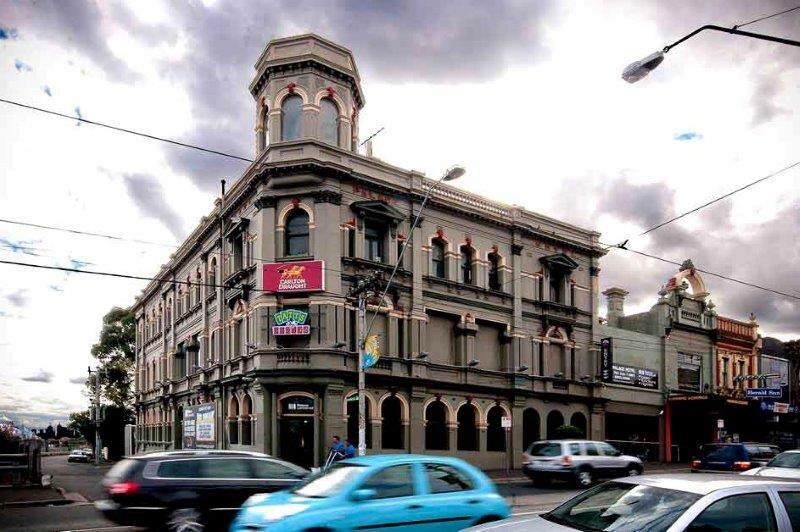 Located opposite the Camberwell train station with tram and taxi stops is located in front of the Hotel, you can enjoy your night and know that you can safely get home afterwards.